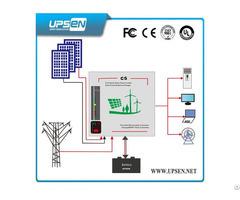 Posted By: Shenzhen UPSEN Electric Co., Ltd.
Business Description: Shenzhen UPSEN Electric CO., Ltd. is a private high-tech enterprise integrating researching & development, production & operation and technical services as a whole, which is specialized in Electric, Electronic and Energy fields for a long time. 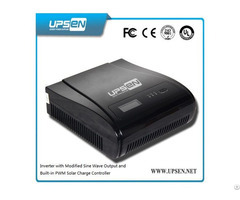 Our main products are UPS Power, Inverter Power, Battery Power, Solar&Wind Power. 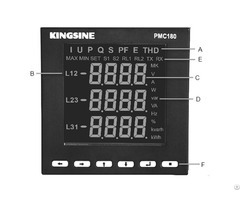 We are dedicated to offer quality power and power solution for Data-center,Telecom, Bank, Hospital, Transportation, Industry, Army, Security, and civil & office area etc. 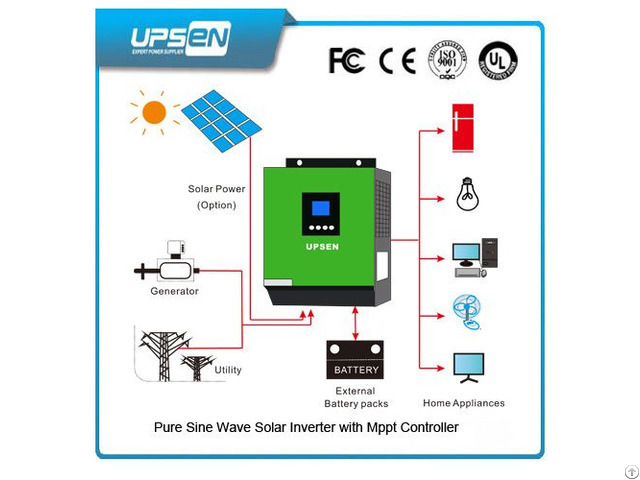 Moreover, we have mastered the core technology of power products through our independent research, we are one of few domestic enterprises which can meet the customers’ customized requirements, and provide professional power solutions.